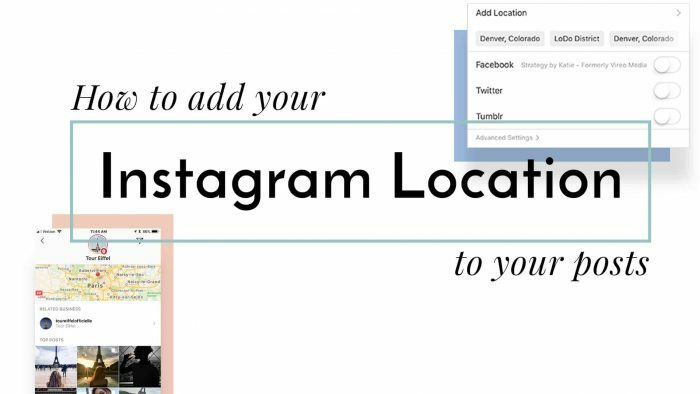 Adding a location to your Instagram post is a great way to connect with local customers and increase your visibility. In this tutorial, I’ll show you two methods for adding a location. 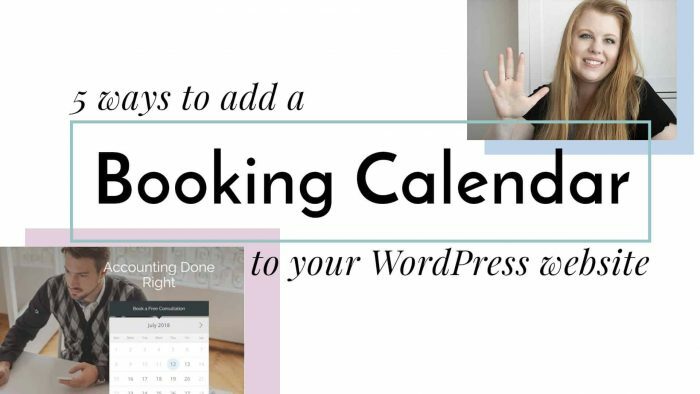 The first is for when you’re adding a new post natively on Instagram. The other is a way to add a location to something you’ve already posted. This is my secret to marketing success. 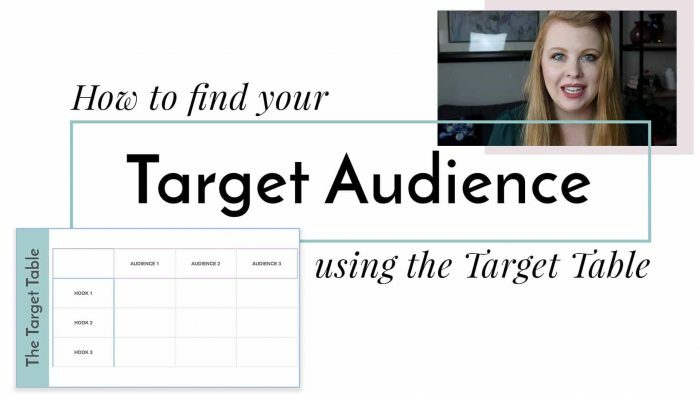 By creating a Target Table, I never have to worry about writers block, and my ads are WAY more successful. Adding a vertical video to IGTV is easy. 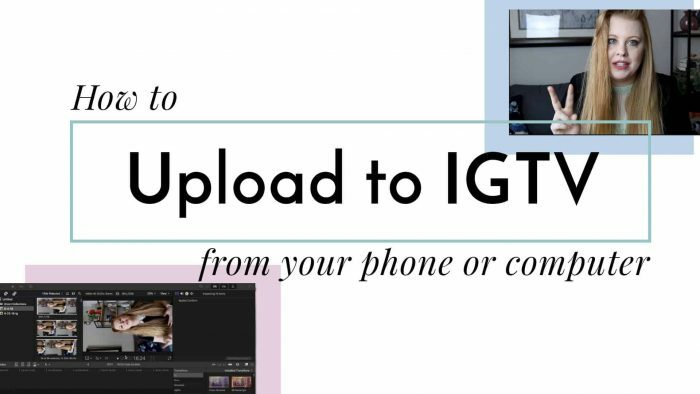 In this video tutorial, I’ll show you how to add a video to IGTV from either your phone or your computer. How do you get customers to commit to your product or service? 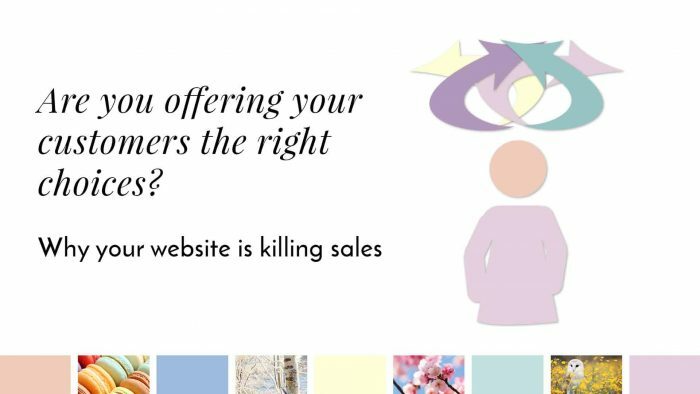 By helping them make the right decision on your website. 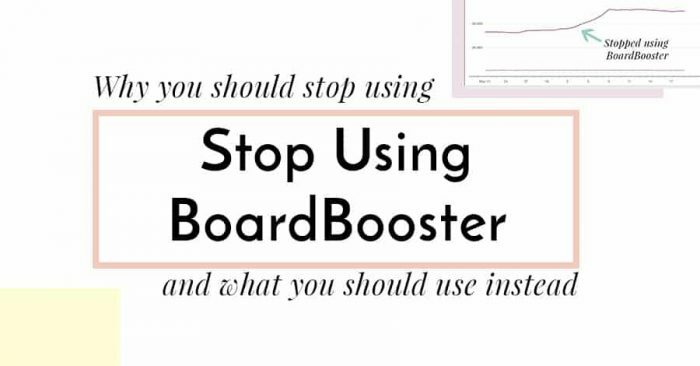 BoardBooster isn’t doing you any favors. Not only is Pinterest cracking down, you’re probably hurting your efforts by pinning low-quality content.